As far as I know if a question will be closed and in the same time someone write an answer, then a message will appear to that person telling him that he can't answer anymore and everything what he wrote was in vain. The server will allow submissions up to 4 hours after closure. Unless, that is, you've been writing long enough to have saved a draft. You might get a notice saying that the question is closed but your form will still work. The draft system is what's responsible for the weirder outliers (I've seen hours-long delays before) and is much newer than the up-to-45-second window but this one could simply be a client-side delay issue. People that started to write answers before the questions are closed have a leeway of 4 hours so they can submit their answers. This is by design. Not the answer you're looking for? 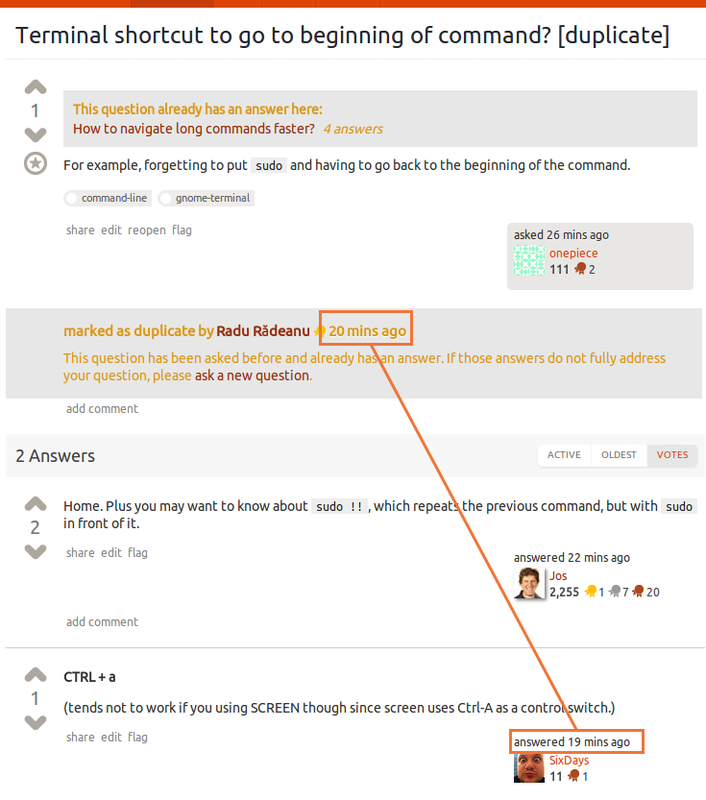 Browse other questions tagged discussion bug status-bydesign answers closed-questions .